The first ever Apple computer that company founder Steve Jobs sold from his parents’ garage is up for sale – for a whopping £150,000. 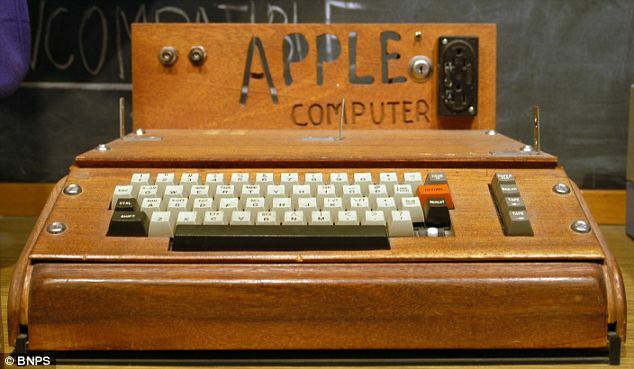 There were about 200 examples of the original ‘Apple-1′ that were launched in 1976 and only a few survive today. 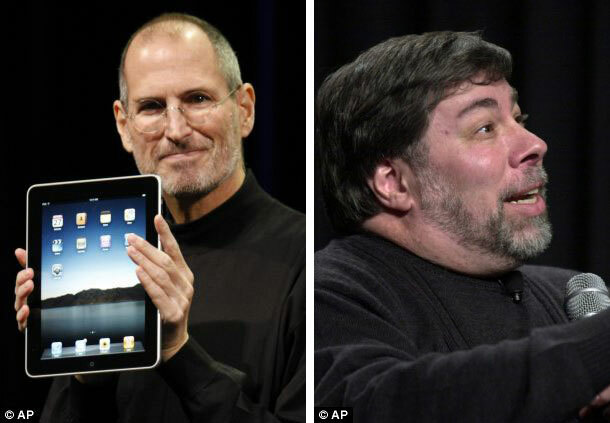 They were the forerunners of the iPod, iPad, iPhone and everything else that Apple has produced over the years. They came with a tiny 8K memory – 524,000 times less than is standard with today’s Apple computers. It would not have the capacity to store one song. This example will be the first ever to be sold by a major auction house when it goes under the hammer at Christie’s of London. It proves the growing interest in early computer technology and highlights how quickly home computing has advanced in the last 30 years. 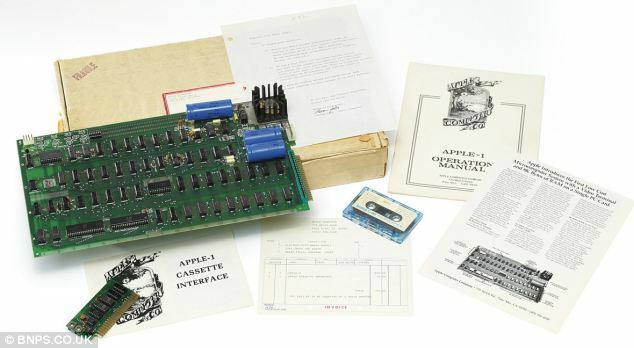 Up for auction: The lot, above, which is on sale for £150,000 by Christie’s, comprises components from the Apple-1 machine, original manual and a letter from Steve Jobs. They were the first fully pre-assembled computer to be produced, but did not come with a monitor or keyboard. Boglione, the president of a holding company that owns European clothing line trademarks, is said to have the Apple I restored to working condition before adding it to his collection of Apple computers. The computer was auctioned in its original box, containing the motherboard, various components such as a microprocessor and extra RAM, and a sales letter signed by Steve Jobs. Steve Wozniak was present at the auction and also added an autographed letter to the lot. and it was sold to a local shop for $500 plus a one-third mark-up. But few realised what a good investment it would be. 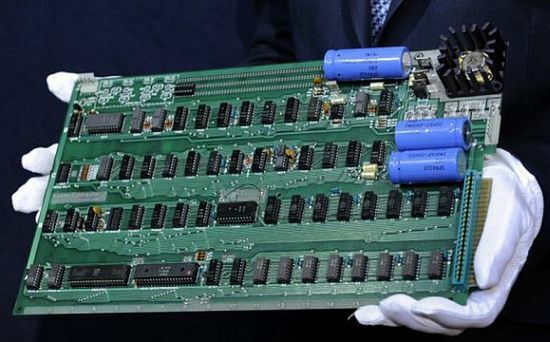 Julian Wilson, from Christie’s, said: ‘Before the Apple-1 you would have to put together your own motherboard and would need soldering skills. ‘This is the forerunner of the iPod, iPad and iPhone. It worked straight out of the box, which was the original concept. ‘Apple’s lineage can be traced back to this model and as far as we know there were about 200 made and perhaps a quarter survive. ‘Not only does this come with the packaging and manuals but also a letter from Steve Jobs. ‘He appears to be answering questions from the customer about what monitors and keyboards are best to use. ‘The computer technically allowed you to programme and it was like a high-performance calculator. ‘This one comes with an extra cassette interface, which meant you had a read-write capability. ‘At the time it famously cost $666.66, and the cassette interface was an extra $75. ‘Steve Jobs sold these from his parents’ garage and there is a growing appreciation of the history of computing – and this is where home computers started. ‘And finding one in this condition is unheard of.’ The sale at Christie’s in London is on November 23. The Apple I was officially discontinued in October 1977. Only about 50 Apple I computers still survive, and while rare, the remaining models are usually sold for much less, in the $15,000-$50,000 range, which might make this the most expensive Apple I ever. 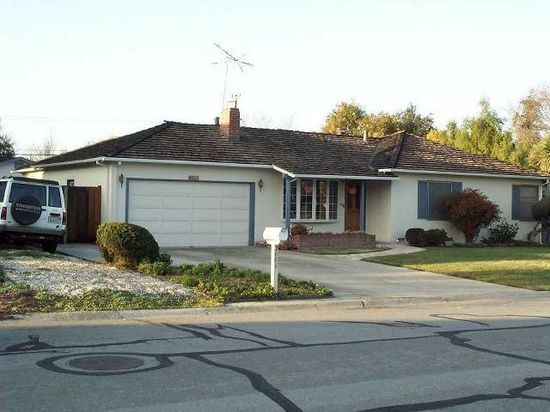 Boglione’s extraordinarily high price has probably more to do with the original documents – the return label has Jobs’ parents’ address, as Apple Computer, Inc. was set up in their garage – than the actual computer. Which kind of makes sense, too, since the Apple I has one-thousandth of the computing power of the iPad. 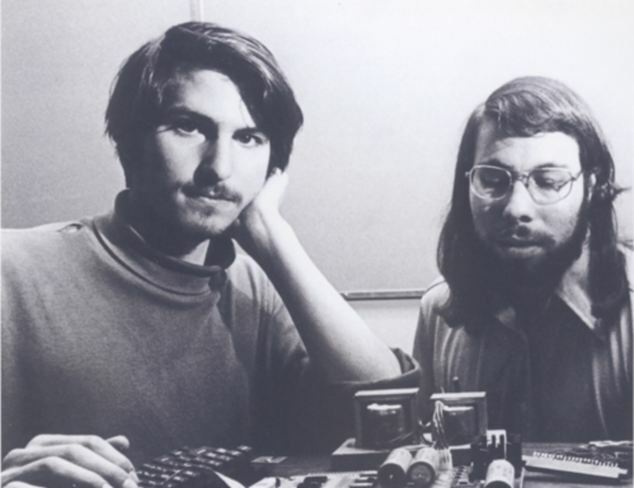 Steve Jobs was the visionary and innovator behind the idea for the first complete personal computer, but it was Steve Wozniak, the former HP computer engineer, who actually designed and engineered the first Apple I computer. For his part, Steve Wozniak is often overlooked and receives little fame, most of it going to Steve Jobs. Here’s a link to John Calande’s blog with some great pictures of the Apple I personal computer. to convey my popularity of your generosity going for men and women who have the need for assist with this particular concern. Your personal dedication that will getthe material around have been wonderfully productive and also have constantly produced professionals much like me to attain their dreams. 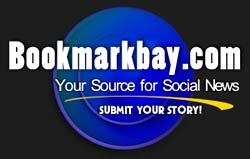 Your own personal invaluable tutorial means a good deal to me and also to my office workers. Thank you; from everyone people.